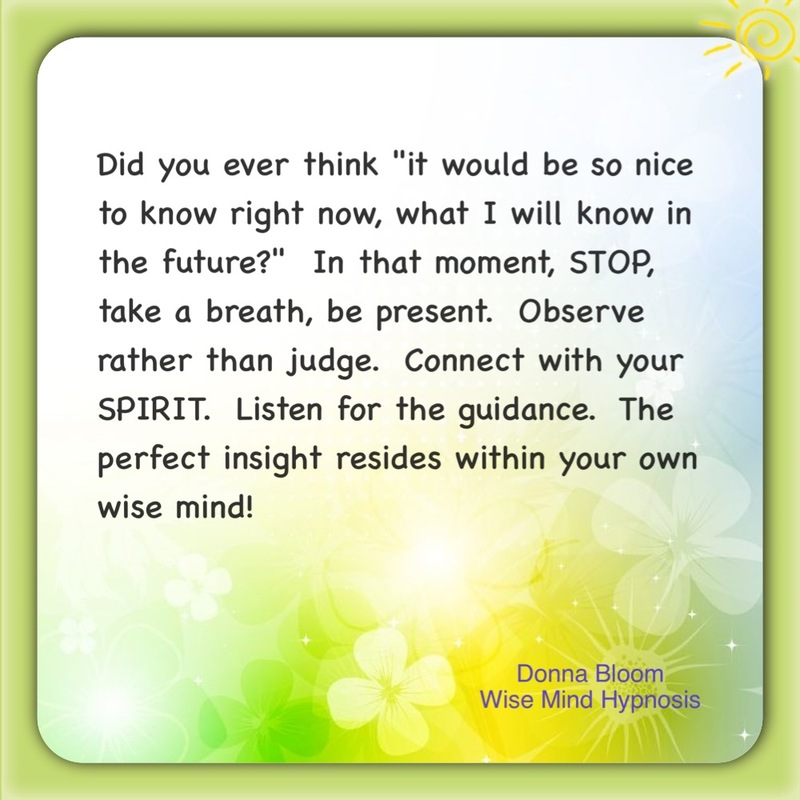 The Perfect Insight resides in your Wise Mind! Home » Uncategorized » The Perfect Insight resides in your Wise Mind! Learning to use my own advice. In moments of stress or worry, just stop and take a breath. Trust your own inner guidance to lead the way, and provide guidance and comfort.